Contestants must bring two of the same pie for each entry. One pie will be cut for judging with the remaining pieces sold; and the other will be cut or sold whole. All sales benefit the Thurston County Food Bank and Senior Nutrition Program. 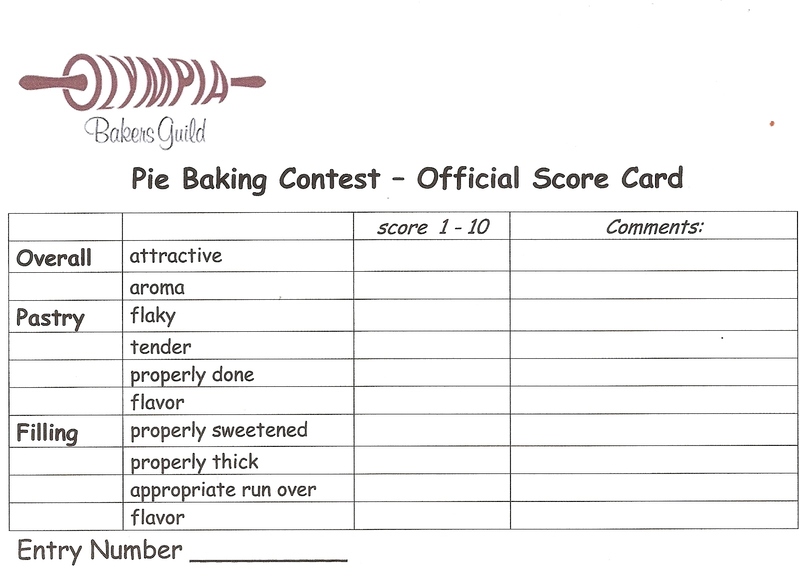 Pies are scored on appearance, crust and overall taste/flavor using this score card. Pie Fest 2016 is happening Saturday, February 27 from 1:00pm - 3:30pm @ the Olympia Center 222 Columbia St NW, Olympia, Washington 98501. Eat pie! Win raffle prizes from local merchants! 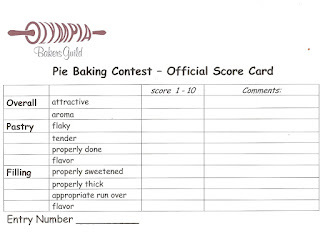 Compete in the pie baking contest! (Pie baking contest details coming soon.) All to support the Thurston County Food Bank and Senior Nutrition Program.